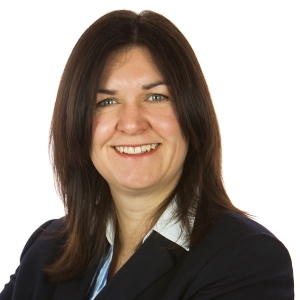 Angela Curran is a Partner and Head of Burnetts' Medical Negligence and Serious Injury. 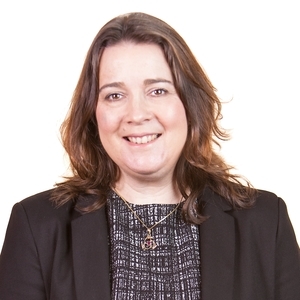 Caroline is an Associate Chartered Legal Executive who specialises in Court of Protection. 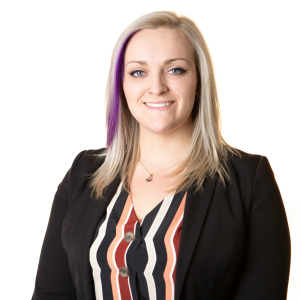 Hannah is an Associate Solicitor, based in our Newcastle office. 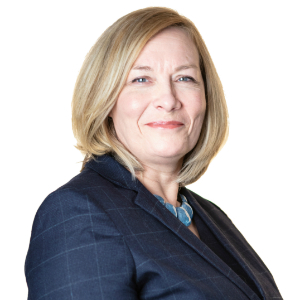 Jayne is a Senior Associate Solicitor in the Medical Negligence and Serious Injury team. 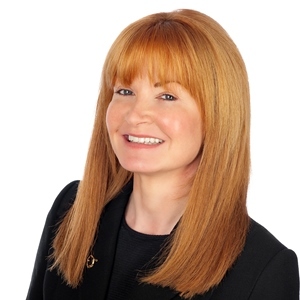 Associate Solicitor Lynne is a specialist in Medical Negligence. 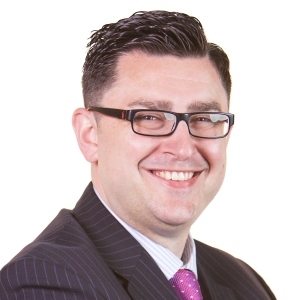 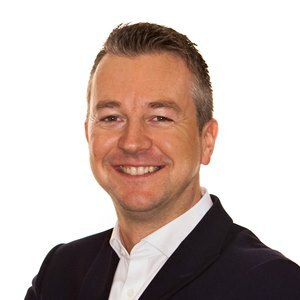 Paul Brown is an Associate Solicitor in the Medical Negligence and Serious Injury team. 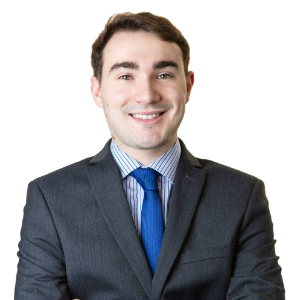 Spencer is a Senior Associate in the Medical Negligence and Serious Injury team. 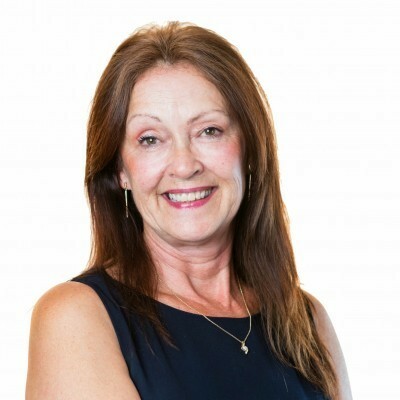 Carol is a Costs Administrator working within Burnetts’ Medical Negligence and Serious Injury team. 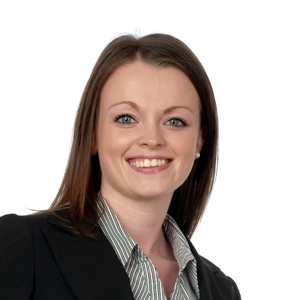 Laura is a Legal Assistant in Burnetts’ Medical Negligence & Serious Injury team. 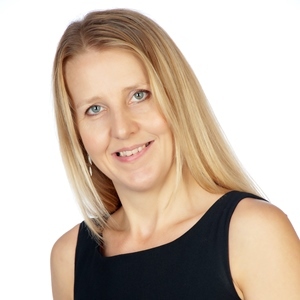 Paralegal in the Medical Negligence and Serious Injury department. 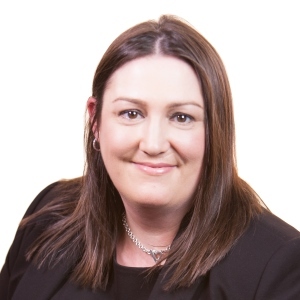 Megan Hughes is a Paralegal in the Medical Negligence and Serious Injury team at Burnetts. 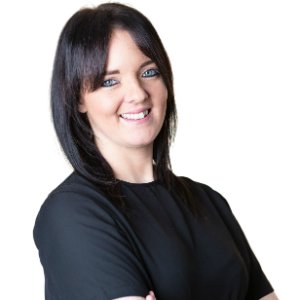 Jess is a Paralegal in the Medical Negligence and Serious Injury team at Burnetts. 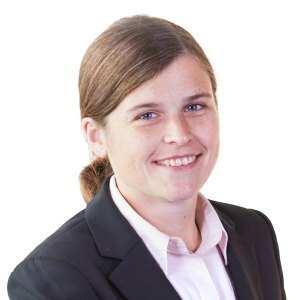 Stacy Williams is a Paralegal in the Medical Negligence and Serious Injury team.